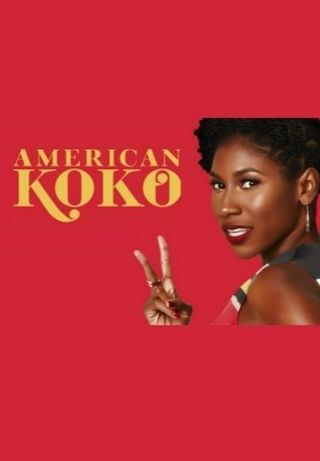 American Koko is a 10 minute scripted comedy television series, which kicked off on June 16, 2017, on ABC.com and is broadcast every at . The show is currently in its 2nd season. Akosua Millard, codenamed "Koko", investigates and solves sticky racial situations in a post post-racial America as a member of the E.A.R. Agency (Everybody's A little bit Racist). As she and her team of specialists tackle cases, she herself is trying to reconcile the trauma of her past that has led to outbursts of her Angry Black Woman syndrome. It gets in the way of her work...and more importantly, her dating life as her latest boyfriend may be the downfall to her and the agency.